The Bellagio Gallery of Fine Art at the AAA Five Diamond Award Bellagio Resort is one of the best places in Las Vegas to see works of art by the world’s most renowned and influential artists. From contemporary works to classical masterpieces, the Bellagio Gallery of Fine Art houses paintings, sculptures, photographs, and mixed media work, generally by accepted mainstream artists. 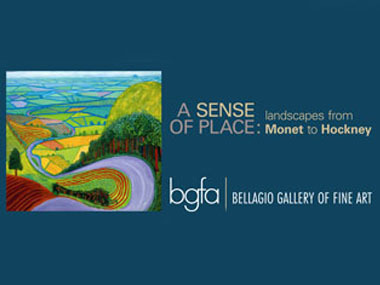 Click here for more information about Bellagio Gallery of Fine Art. Just like your favorite CSI character, you too can play the role of a crime scene investigator during CSI: The Experience. In this immersive and interactive challenge guests will participate in 3 murders, with 15 lab stations, 15 suspects and 3 killers. Discover if your skills can solve the crime…or leave the case cold! 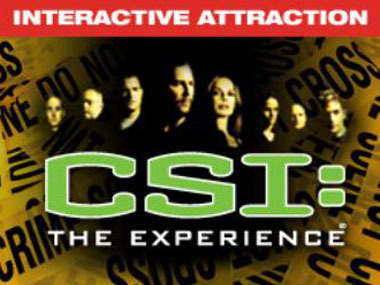 Click here for more information about CSI: The Experience. Who would you like to meet at the World Famous Madame Tussauds Las Vegas? Featuring lifelike wax creations of your favorite celebrities, Madame Tussauds let’s you “grab hold” of your favorite stars. With over 100 lifelike celebrity figures, you’ll have the pictures to show everyone you hung out with stars while in Vegas! 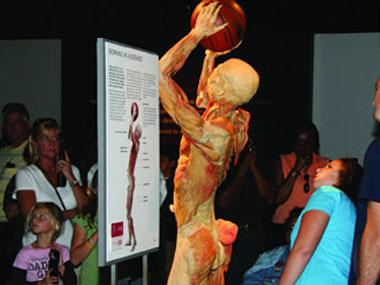 Click here for more information about Madame Tussauds Las Vegas. When you want to get away from the nightclubs and bright lights of the Strip, come to the Mandalay Bay and visit the Shark Reef to see the natural wonders of the ocean. There are over 2,000 animals inside this tank. You and your guests will love to see the giant sawfish, gorgeous rays, endangered green sea turtles, and piranhas, moon jellies and even the rare golden crocodile. 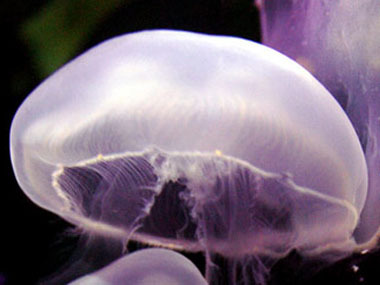 Click here for more information about Shark Reef Aquarium at Mandalay Bay. 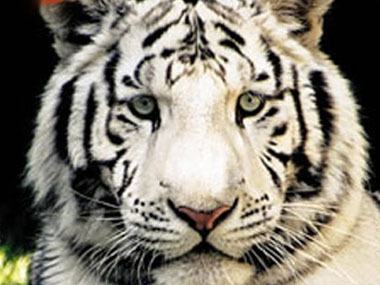 At Siegfried and Roy’s Secret Garden and Dolphin Habitat, you can enjoy beautiful white tiger cubs and panthers. See amazing leopards and other great animals. There are special programs where you can be a dolphin trainer for a day or even get a special viewing of the white tiger cubs. Click here for more information about Siegfried and Roy’s Secret Garden and Dolphin Habitat.